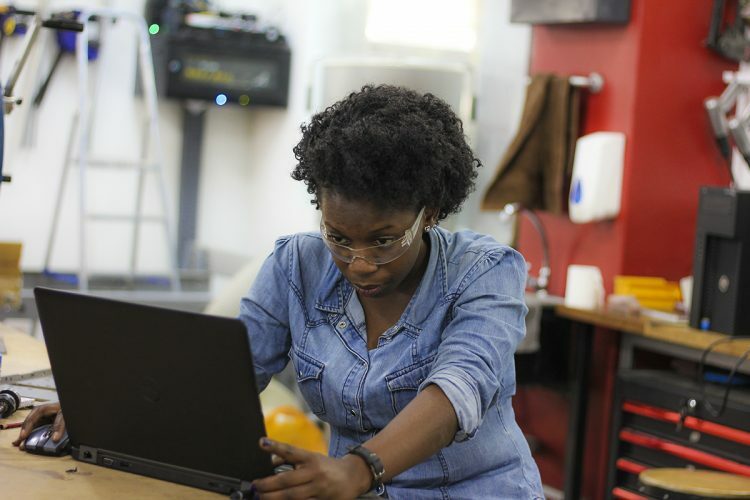 Gearbox is an initiative that aims at improving the ecosystem for hardware entrepreneurship by providing flexible working space, shared prototyping facilities, training in manufacturing, fabrication and design as well as mentorship, investment opportunities, incubation and community development. Gearbox is a factory of factories located in Nairobi’s industrial area. Our 20,000 square feet space provides a network of like-minded individuals and businesses with the know-how and resources that enable you take your innovation to the market..